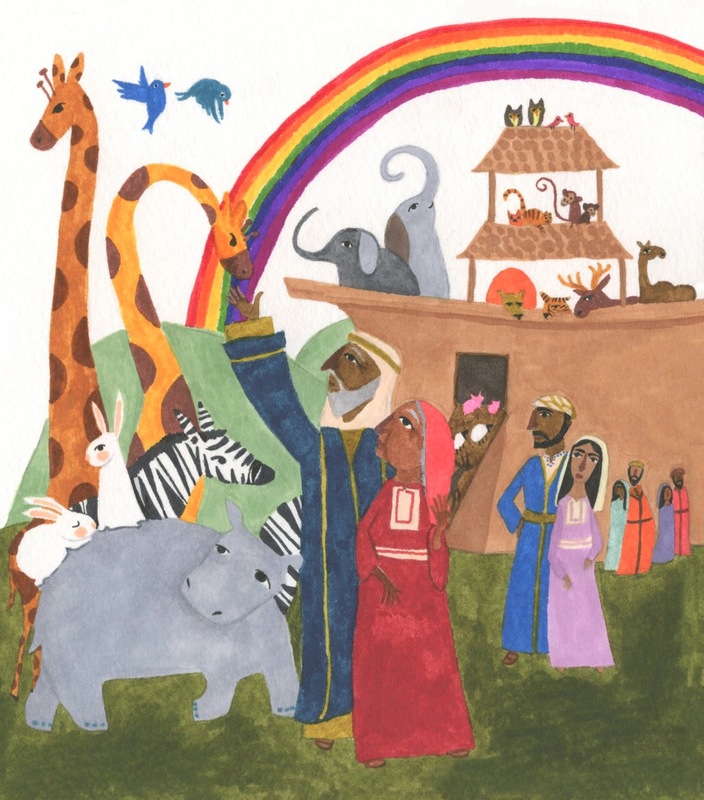 I recently put together an editorial illustration of Noah's Ark for 'The Little Lutheran.' Here's the final version. I wish I had a boat full of animals. Then again, that's a lot of upkeep.